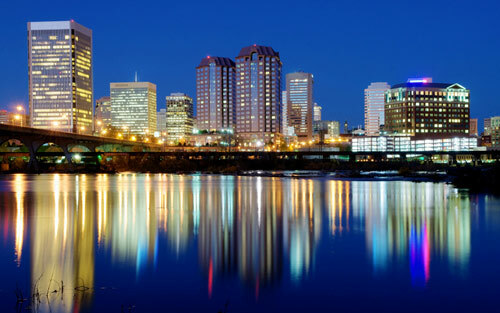 Richmond, the capital of Virginia, is among America’s oldest cities. Patrick Henry, a U.S. Founding Father, famously declared, “Give me liberty or give me death” at its St. John's Church, leading to the Revolutionary War. You can explore one of the nation's oldest and most storied African-American neighborhoods, Jackson Ward. See where poet Edgar Allan Poe began his literary career. Tour the legendary Museum and White House of the Confederacy. Trace the banks of the Haxall Canal, the James River and Kanawha Canal, which echo with four centuries of history. 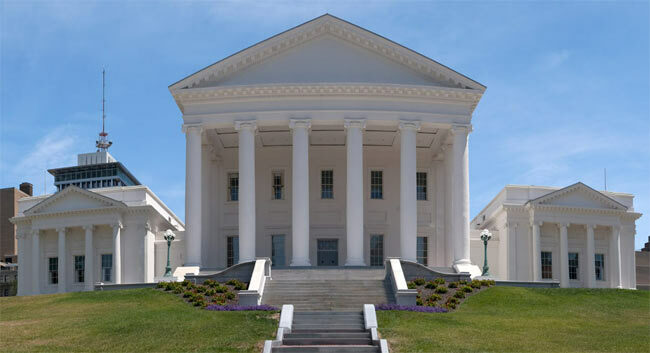 Founded by Colonel William Byrd II, the "Father of Richmond," in 1737, the community became a town in 1780, and, at the request of the General Assembly, became the temporary seat of the state capital, which was moved from Williamsburg for fear of British invasion. 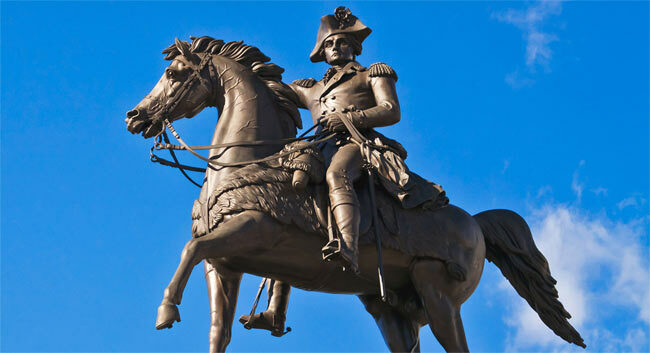 In May 1782, Richmond was incorporated as a city, and officially became Virginia's new capital. Court End, a neighborhood known for Federal-style mansions, lends to the region's highly distinguished historical profile. Stroll through the historic homes, tree-lined streets, and neighborhood stores, bars and restaurants of the Fan District - named for the way the streets fan out from Monroe Park - or admire the Tudor, Queen Anne, Four Square, Spanish and bungalow homes in the North Side district of Ginter Park. Walk idly through the streets of Church Hill - a well-preserved 19th-century neighborhood, overlooking downtown Richmond - and witness the rebirth of the Shockoe and the Manchester areas, where warehouses have been converted into upscale apartments, restaurants, businesses and art studios. This mid-sized city offers a flourishing cultural community enhanced by several world-renowned museums and prominent universities, its own symphony, professional ballet and opera, and numerous theater companies, art galleries, upscale shopping, gourmet restaurants and sports attractions. 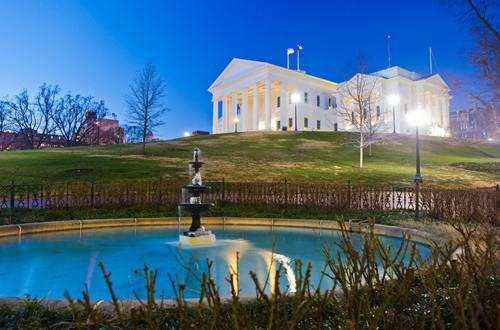 Richmond offers easy access to the ocean, mountains and Washington, D.C.